This is a very special episode as it comes 2 days before the 9th #LinkedInLocalSydney event on 7th November, one which brings 5 LinkedIn Experts together to share the latest LinkedIn insights and to raise funds for Buy a Bale, to support drought stricken farmers in New South Wales, Australia. 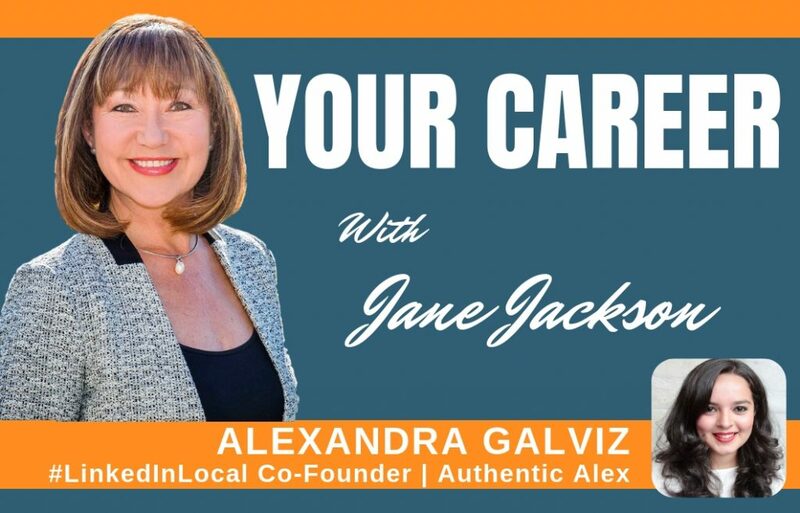 As Alexandra Galviz is one of the talented co-founders of the #LinkedInLocal movement, it is an honour to share with her your career journey in this podcast episode. Alexandra became Head of Training and Development for a foreign exchange broker by the time she was 24 years old. Finding herself a round peg in a square hole, she spent a period of time exploring what was really important to her, focusing on her values, passions and skills. After sharing her thoughts on LinkedIn, she began to achieve widespread recognition and soon began consulting on matters related to personal branding and social media. One of Alex’s passion areas is working with social mobility charities up-skilling the next generation through employability workshops and inspiring keynote speeches, sharing her own career journey in, and out, of the corporate world. In December 2017, LinkedIn named Alex one of the top 12 most influential writers in the UK. Alexandra Galviz, together with Anna McAfee in Coffs Harbour in Australia, Ryan Troll in Washington, and Manu Goswami in New York, is the London-based co-founder of the not-for-profit #LinkedInLocal movement. This movement has sparked events in over 60 countries and over 360 cities around the globe within 12 months, bringing thousands of people together to take online networking offline in a collaborative and authentic environment. If you would like to support our Australian Farmers and attend our 7th November #LinkedInLocalSydney event at Stone & Chalk in the Sydney CBD, click here to book and join us for a fun and extremely worthwhile evening! Joining me on our panel will be: Co-Host, Jillian Bullock, Geoff Anderson, Dion Woo, MC Warwick Merry, photographer Yve Lavine and our fabulous crew Michele Gennoe, Stacey Martin and Pix Jonasson.